Amy S. & Stephanie O. Survior and wife. 9 and 13-time participants. 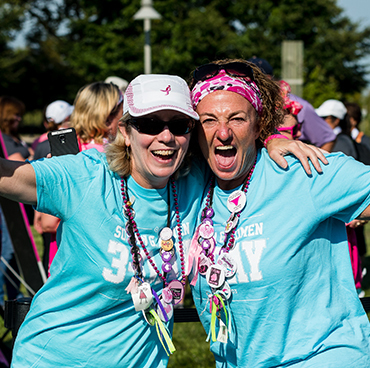 There are two ways to help on the Susan G. Komen 3-Day®. The major difference is how much time you have to commit. You should register as a crew member if you can dedicate yourself to three full days, plus the All-Crew Kick-Off on the Thursday before the event. Crew members are not required to fundraise, but must pay a registration fee. Click here for information about crew. Volunteer opportunities are generally a commitment of a few hours during a single day. 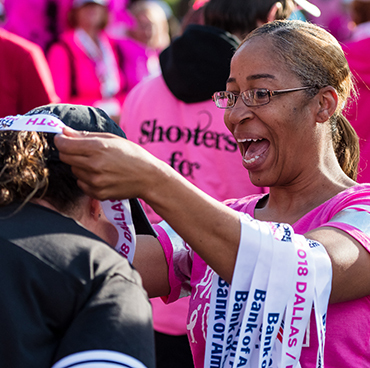 On-event volunteer opportunities will be posted once crew registration is full for that Komen 3-Day event (or approximately 2 months prior to the event, if crew registration does not fill). Because of the incredible volunteer support we enjoy, many of our volunteer positions fill up within one week after being announced in the Volunteer Bulletin. If you would like to be notified when new volunteer opportunities become available, please subscribe to the Volunteer Bulletin. It&apos;s an email newsletter that delivers important volunteer information and will keep you aware of new opportunities as they are announced. Volunteer opportunities have differing requirements. 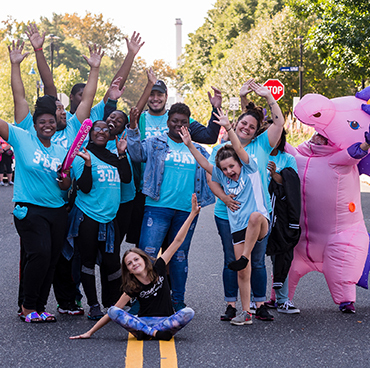 Volunteer opportunities on the final day of the event include: Concierge/Volunteer Check-in, Pit Stop Support, Victory T-shirt Distribution, Traffic Control & Shuttle, Hydration Station and Gear Retrieval. 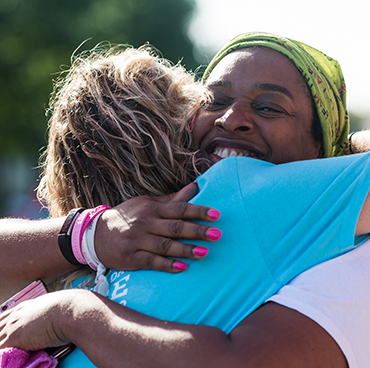 Please note that volunteers will not be able to see the Closing Ceremony as they will be busy helping the walkers in the Participant Finish Area and then breaking down and cleaning up the Participant Finish Area as the walkers proceed into the Closing Ceremony. To search for volunteer opportunities currently available, click here to visit the Volunteer Opportunities page. 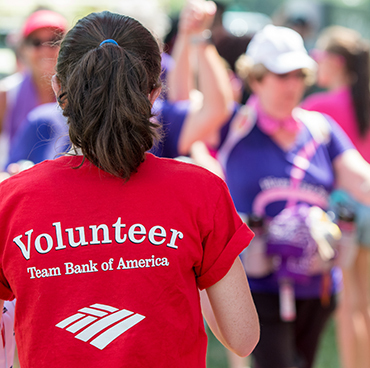 We welcome all groups of volunteers for our Participant Finish Area and in camp. Please contact a Crew & Volunteer Coordinator if you would like to gather a group of friends, family or co-workers to volunteer with you.